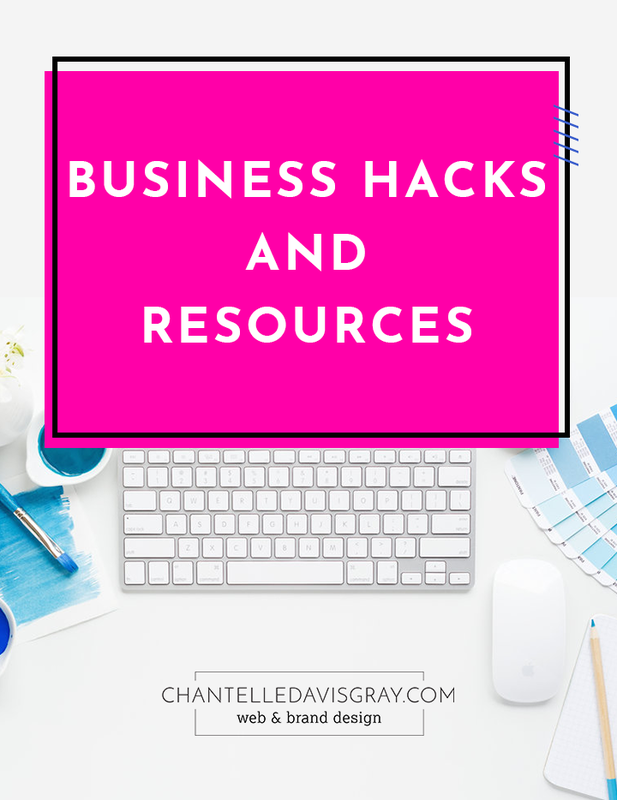 If you’re just starting your business and don’t have a budget to create even a simple website yet, consider creating a landing page + email account so you have a place to collect email addresses in the meantime. Then you can alert people when you have new services and/or a full website. Mailchimp is free up to 2k subscribers, and has capability for landing pages. And when you’re ready, you can create a full site on Squarespace and integrate your Mailchimp opt in — easy peasy. *PS. I am an affiliate because I've personally participated in their programs & fully believe in them — I may receive compensation if you sign up through these links.